GolfMagic.com has looked into its crystal golf ball ahead of 2019 to reveal SEVEN things we very much expect to happen in the world of golf next year. 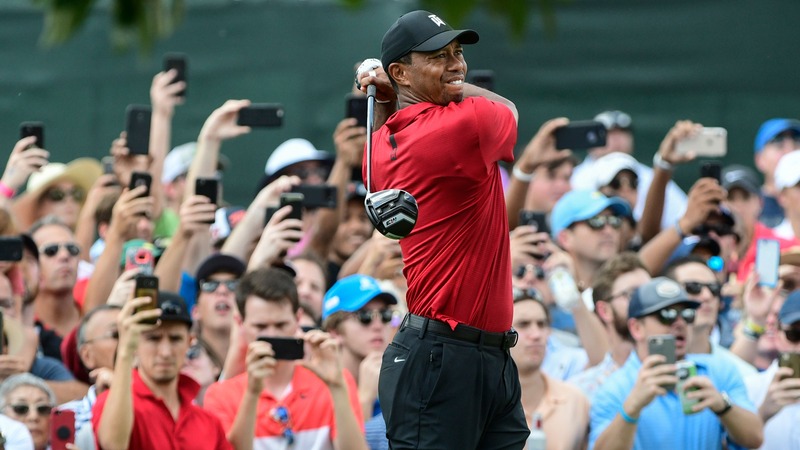 From Tiger Woods' search for more victories and the next player to break their major duck, to new golf equipment and a modernised rule book, we take a look into the future - but do you agree? Sorry Tiger fans, the GolfMagic crystal ball says TW will land just the one PGA Tour event in 2019, and it won't be a major. Yes, Woods was impressive when landing the season-ending Tour Championship for his 80th PGA Tour title, and yes, you could argue it was one of the greatest moments in golfing history, but we aren't getting too carried away with that performance just yet. The off-season will no doubt do Woods wonders following his rather lethargic display at the Ryder Cup where he failed to land a single point for the Americans, and he looked a little out of sorts when finishing 17th in the 18-man Hero World Challenge last week. 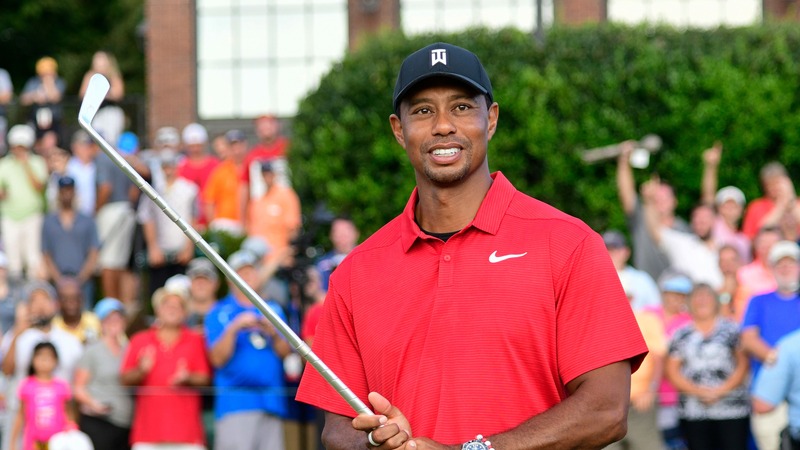 We expect him to come out firing in 2019, with his first confirmed event of the season coming at the Genesis Open, but we feel it will take Woods some tournaments before he hits the dizzy heights of 2018. While we do not have details of his full schedule just yet, all we know so far is that the former world number one will be playing a little less than he did in 2018. The current pool of talent looks arguably as strong as it has ever been on the PGA Tour, and it would come as a shock to us if any player wins more than three times on the PGA Tour in 2019. There will be some silverware on the mantelpiece for Woods in 2019, though, and we fancy his chances most in one of the WGC tournaments where he already has 18 to his name.